Nearly 20 years after the death of JonBenét Ramsey, there could be new information about her murder. That's what the Dr. Phil show is alleging. They have lined up a three-part exclusive interview with JonBenét's older brother, Burke Ramsey. He was just nine at the time of her death, but was still put forward by the media as a suspect. The case is one of the most gripping in the last 30 years, played up by the media because of JonBenét's beauty pageant wins and her parents' money. The murder was never solved. In a television special airing over three days, we could learn what Burke knows about the case. He was interviewed by police during the investigation, but he's never spoken to the media before. According to the Dr. Phil press release, the interview will reveal "shocking, never-before-heard details about one of America’s most talked about cold cases." The episodes will air September 12, 13, and 19. Burke and the entire family were cleared of any wrongdoing in 2008. DNA evidence found on JonBenét's body — using a new tool that was unavailable in 1996 — pointed to an unknown male having handled her. Boulder County District Attorney Mary Lacy wrote the family a letter apologizing for putting them under suspicion for nearly 12 years. But that hasn't diminished the public's interest. In 2013, it was revealed that a grand jury voted to indict the parents, but the prosecutor refused. The details of the crime remain extremely curious. 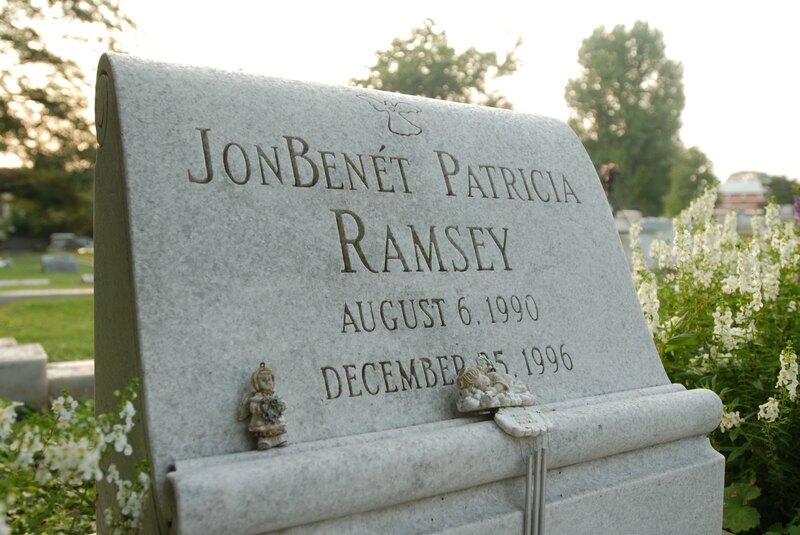 In December 1996, JonBenét's mother Patsy went downstairs after waking up in their Boulder home to find a ransom note asking for $118,000 — the same amount her husband, John, had received in a bonus earlier that year. The note warned the Ramseys not to call the police, but Patsy did anyway. They came and conducted a preliminary search, but found nothing suspicious. But later that day, the police searched the house again, this time with John's help. This is when they found JonBenét's body in a room in the basement. A cord attached to a stick was tied around her neck, which was apparently used to strangle her. Police never collected conclusive evidence of a break-in, nor did they rule it out. The big break was the DNA test 12 years later, but the clearing of the family occurred two years after Patsy died of ovarian cancer. The male whose DNA they collected does not match anyone in the FBI database. What new details Burke can provide is anyone's guess.